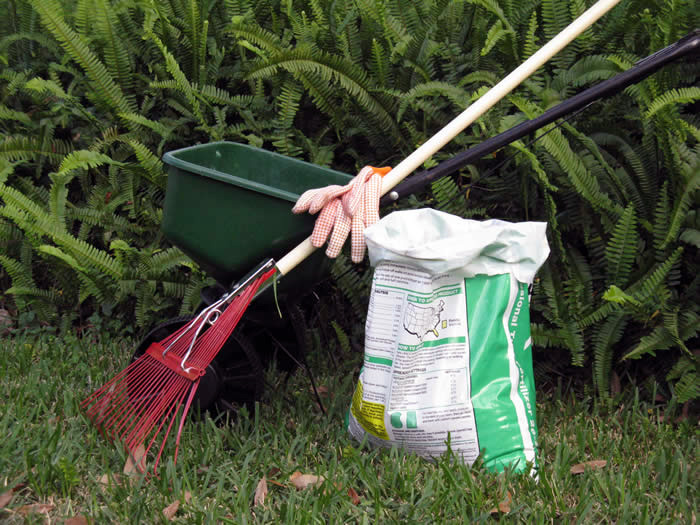 The partners of the Be Floridian fertilizer education campaign remind residents of Manatee and Pinellas counties and the city of Tampa that they can’t apply nitrogen or phosphorous to lawn and landscape plants from June 1-September 30. But that doesn’t mean your grass will turn brown, shrivel up and die! Pump some iron. An application of iron, readily available at most garden centers, will keep your lawn green during the summer. Micro-size It! Apply micronutrients such as zinc and manganese to keep your grass healthy. Get Better Dirt. Mix in composted cow or chicken manure, or your own home compost, to enrich your soil. It’s like giving vitamins to your yard. Pick better plants. Buy plants adapted to Florida’s hot, humid climate and plant them in the right place according to their sun and water needs. They’ll need less water, fertilizer and chemicals year-round, and you’ll have more time for bicycling, boating, grilling or just relaxing by the pool sipping a drink with a little umbrella in it.